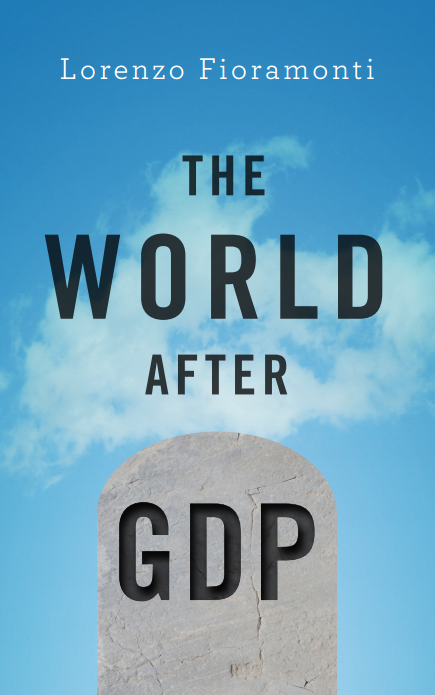 GDP, gross domestic product, is the most powerful number in the contemporary world. In a single figure, it tells us whether a nation is doing well or badly. At least that’s how the economic orthodoxy goes and how the media and politicians present it. In reality, if the GDP is the king of statistics, it is an emperor without clothes. And for a long time a growing number of people have been pointing, indeed yelling, this out. Gross Domestic Problem: the politics behind the world’s most powerful number provides a strong boost to dethroning the naked emperor. Lorenzo Fioramonti’s most original contribution is perhaps his reconstruction of the story of the invention of this ‘magic’ number and of its installation at the top of the political agenda. This took place in the years between the great depression and the second world war. The book guides us through the history of the criticism of this conceptual and statistical artefact – criticism that began with the very person who invented it, Simon Kuznets. The case that has piled up against GDP is overwhelming. It fails as an accurate gauge of economic performance, even on the basis of its purely monetary definition of production and wealth. 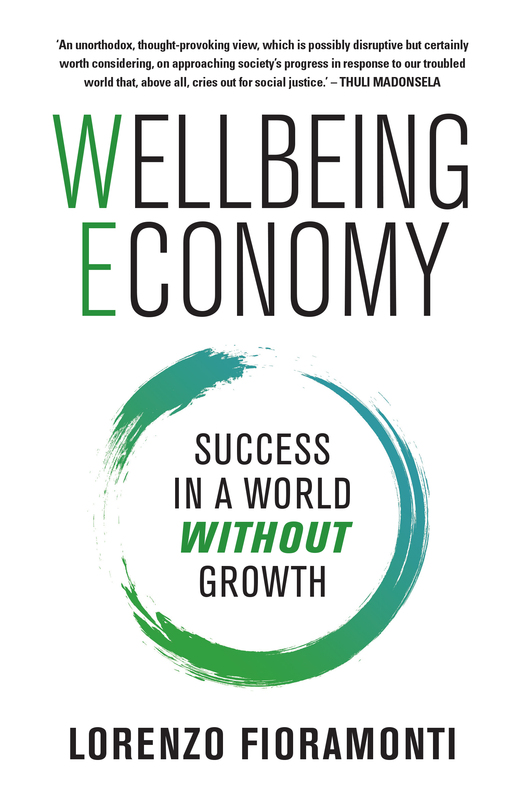 And it is even more flawed in its ability to measure the quality of people’s lives (or happiness, as suggested in Bhutan) and processes of planet depletion. As Bobby Kennedy stated in a memorable speech a few weeks before being assassinated, it measures everything except for everything that makes life worth living. Recently, especially after the financial crisis, criticism of GDP has influenced the thinking of western leaders. Institutions – not just the UN but the OECD and western governments – have developed agendas of reforming and going beyond GDP. What’s behind this? Are we really at a turning point? Isn’t there the danger that these strategies for revising GDP in fact lead to further colonisation of worlds not yet incorporated into the market? These are some of the questions Fioramonti tries to answer.